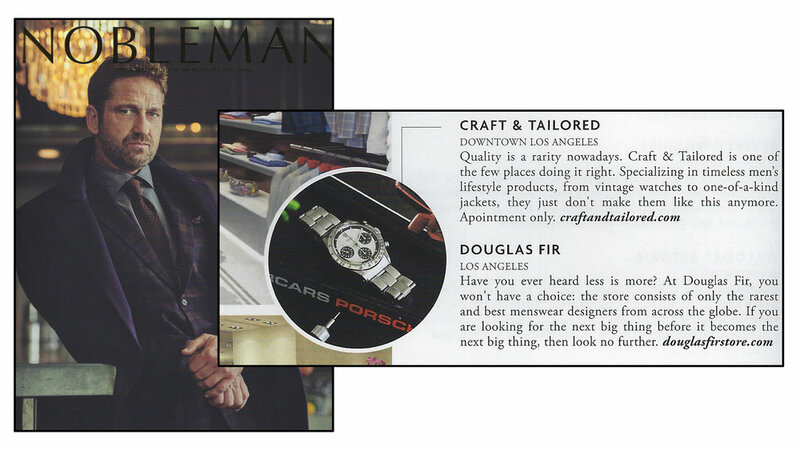 We are thrilled to be included in Nobleman Magazine’s new Black Book guide! Their curated round up features all the best places to eat, shop, stay and play in Southern California. Check it out if you are in need of some new adventures to mix up the routine or want to impress out-of-towners with a tour of SoCal’s greatest hits.